From extraordinary paintings and sculptures to frescoes and architectural masterpieces, Tuscany is considered one of the greatest repositories of art in the world. 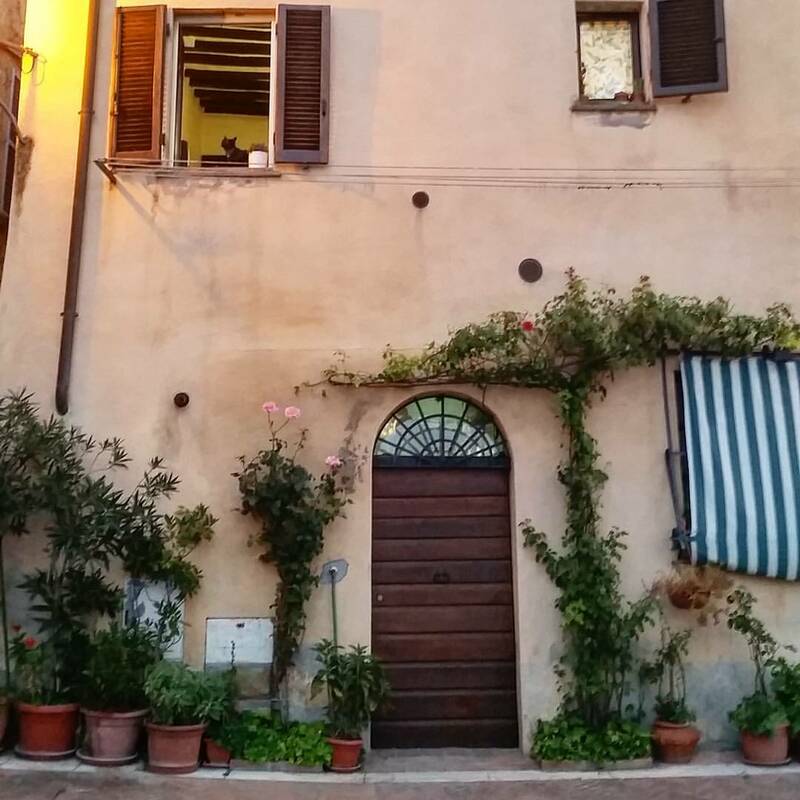 Discover fine art, traverse the extraordinary countryside and indulge in the delicacies of the region’s celebrated cuisine and fine wine.Visit the charming walled town of Cortona, famously detailed in Frances Mayes’ novel, Under the Tuscan Sun. 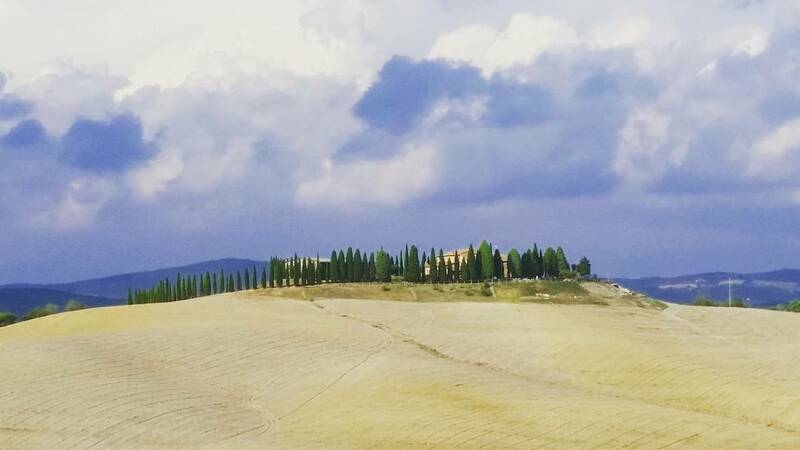 Explore Val d’Orcia (UNESCO site), home of famed Brunello di Montalcino wine, where historic hill towns perch on sun-drenched hills and Tuscan farms dot the landscape. Stroll through the pink stone town of Assisi, hailed as the center of Umbrian spirituality. Here we will examine the lives of the two local saints, Francis and Clare, along with the works of famous painters of the Middle Ages. Travel to Matelica where the first human settlements date back to the 1st millennium BCE. Enjoy the jumbled maze of cobblestone streets and honey-colored palazzi of Macerata, a location that combines charming hill town scenery with the verve of student life – its university, built in 1290 CE, is one of Europe’s oldest. Visit Arezzo, a city made for slow travel, famous for its goldsmithery, antiques and more, and believed to be one of the 12 most important Etruscan cities. Experience Florence, the cradle of the Renaissance, and visit the world-famous Uffizi Museum and Accademia Gallery, home to Michelangelo’s David. Spend the day at an 11th century castle, surrounded by vineyard views, where we will enjoy a privately-guided tour of the estate, an explanation of their wine-making process, a pasta-making class, lunch, and wine tasting. Enjoy some free time exploring the treasures of the hilltop town of San Gimignano, teeming with locally-made ceramics, woodwork, leather bags, and more. And don’t forget to try the award-winning gelato! Travel to Siena, where its spiritual and secular medieval monuments still sit in harmony filled with collections of Sienese art. Stroll its vibrant streets where it seems as though every third door opens into a restaurant. 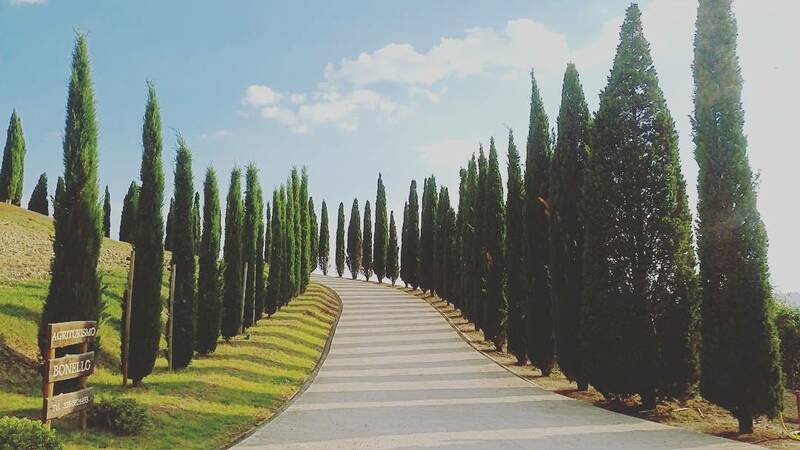 Experience the farm of the Grand Dukes of Tuscany, now a corner of paradise, for a Jeep tour around the property, then explore its ancient and modern wine cellars. Price of Trip: $4095, per person, double occupancy; $615 single supplement. Note: if you are a single person who would like to request a roommate to avoid the single supplement, please choose that option on the registration form. We will do our best to fulfill this request but cannot guarantee it. Please read the following requirements to ensure this trip is a good match for you. A reasonable degree of physical fitness and stamina is required. There will be considerable walking excursions on uneven pavement and cobblestones, with distances ranging from three blocks up to two miles at a time, in addition to a full schedule of activities. Participants must be able to walk unassisted at a 2 mph pace or opt out of the activities that involve a lot of walking. We please ask that you pack accordingly into one rolling carry-on bag. At this time of year, temperatures in Tuscany range from 45° to 70° F and it can be windy. We will send a packing list of essentials once the trip is a go. All OLLI Travel participants must be OLLI members. *Roundtrip group air travel out of Montreal will be arranged through Milne Educational Tours after group minimum is met and will include round trip ground transportation from Burlington to Montreal airport). Group travel insurance (required and quoted by age) will be provided along with the group air reservation. Current group air rates starting from $720 per person. The lowest group air rates available for your itinerary will be provided.